Wholesale funding integration with a range of finance providers, including: Lombard, Barclays, Blackhorse, Alphabet, Macquarie, BMW Financial Services and Santander. Consolidated reporting with enterprise view of funded stock and ageing. Daily reporting of vehicles by funder, including vehicles not selected for funding, for instance new part exchanges. Profiles and schemes for different types of vehicles, such as service loan, demonstrator, and group car user vehicles. Wholesale funding (or ‘consignment stock’) integration is a feature unique to Pinnacle DMS. 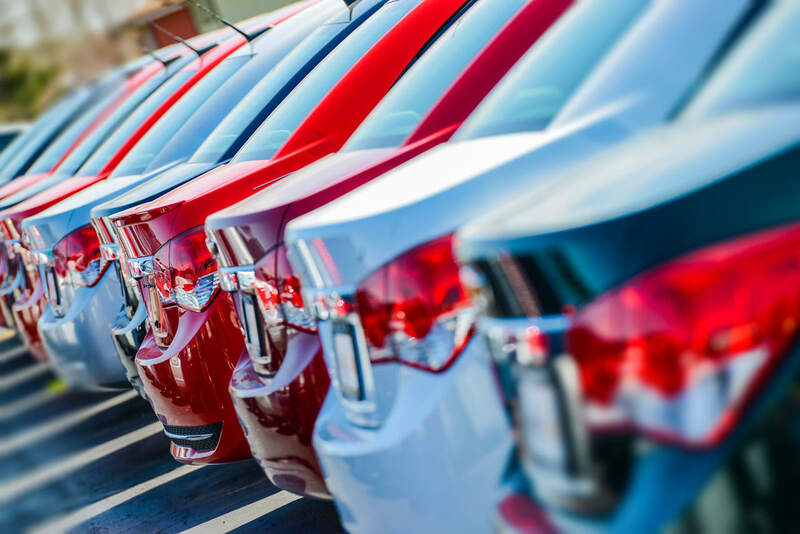 For over 10 years, this has allowed dealerships to provide accurate stock information to funders to benefit from reduced funding charges, and enjoy more flexibility. In combination with enterprise inter-group transfers, bonnet fees from vehicle movements are also kept to a minimum. Furthermore, reporting through Datapoint in Pinnacle DMS, will give you an enterprise view of your funding position, including the aging of funded units.